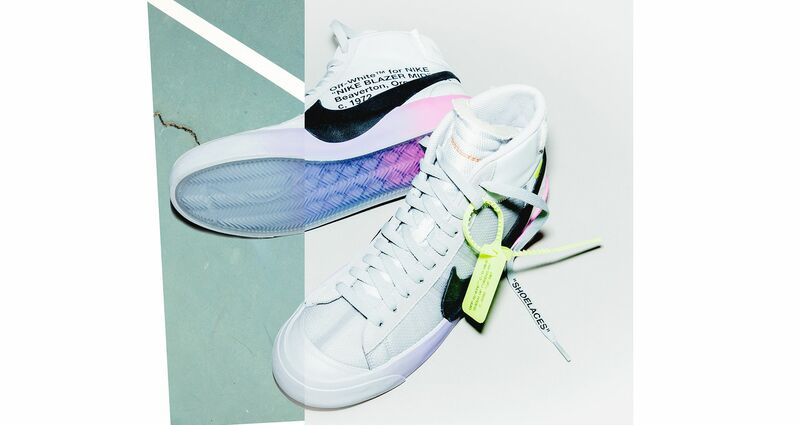 We were first treated to a glimpse of Serena Williams’ monumental collaboration with Nike and Virgil Abloh back in August last year, but the hopes of British sneakerheads were quickly dashed following news that the collection would be releasing exclusively in the U.S. 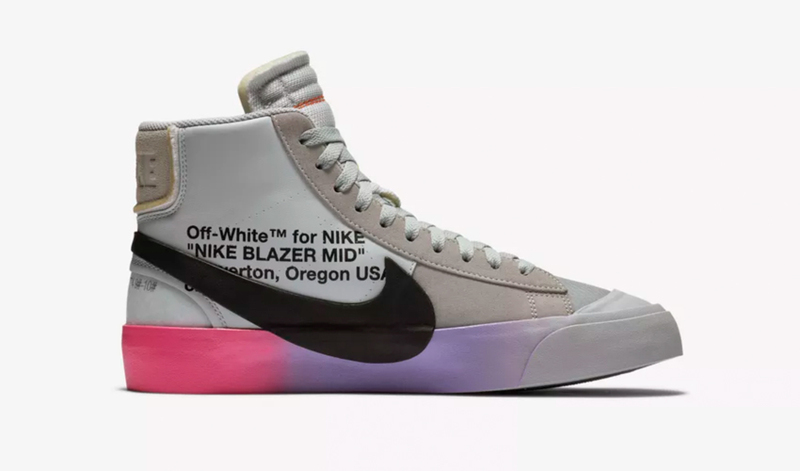 However, it now appears that everything is not lost, as the Off-White x Serena Williams x Nike Blazer “QUEEN” has just received a surprise UK launch date. 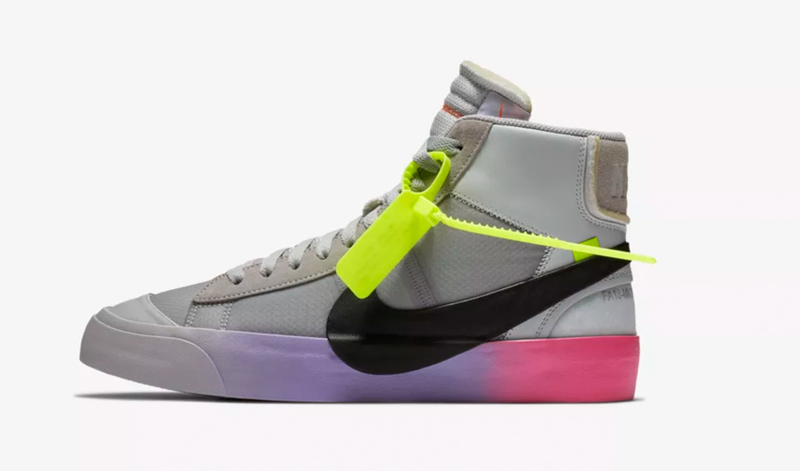 Arriving as part of Virgil’s sought after “The Ten” Collection, this reinvented Blazer features a beautifully decorated gradient midsole, complete with an oversized Swoosh and industrial Off-White branding. Combining translucent detailing with hits of suede, the mid-top shoe’s tonal grey upper reflects the signature deconstructed aesthetic expected from Off-White x Nike silhouettes. Complete with a Volt toned zip tie marked with a tribute to the tennis icon’s status as the “Queen of Queens”, this sneaker is truly one of a kind. 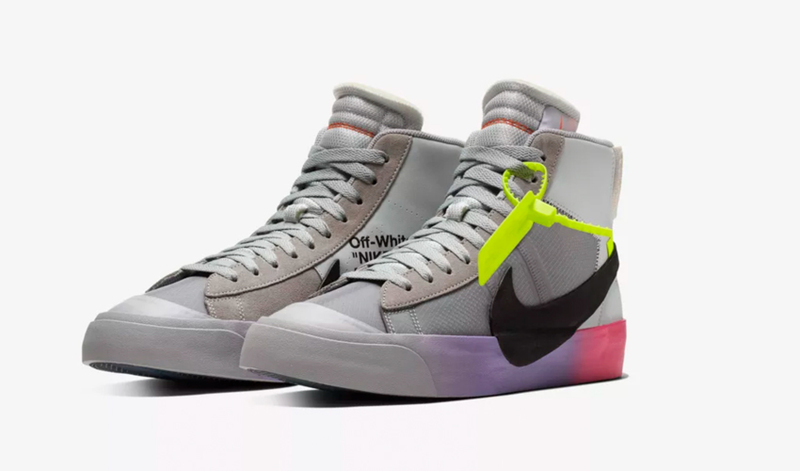 The Off-White x Serena Williams x Nike Blazer “QUEEN” will be available to buy on February 9th at Nike in limited quantities. If you’re planning on snapping up a pair, be sure to stay tuned to our website and social media pages for more updates ahead of the release.